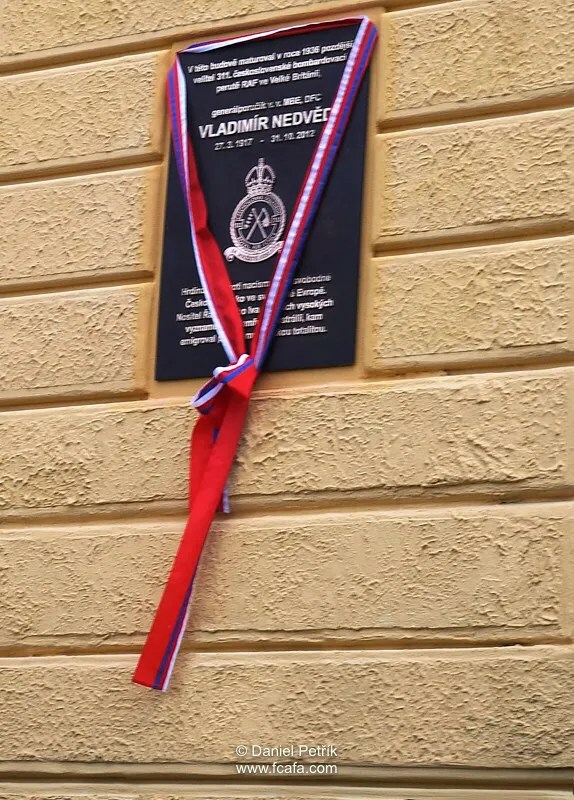 On 26 March 2017, a Memorial Plaque to commemorate the 100th anniversary of the birth of W/Cmdr Vladimír Nedvěd MBE, DFC, CMC, TGM, C/O of 311 Sqn, was unveiled at the school he had attended at Kyjov. The well attended ceremony was opened with the school’s choir singing Moravian folk songs. The opening speech by Filip Zdražil welcomed the guests and also included an extract from a letter from the widow of Vladimír Nedvěd, who regretfully was unable to make the journey from Australia. Speeches then followed from František Lukl, Mayor of Kyjov, Bohumila Šimka, Governor of South Moraviaa and Col. Eduard Stehlík from the Ministry of Defence. The choir then sang Škoda lásky which was followed by prayers for fallen soldiers by Dan Petricek, military chaplain, of the 74th Light Motorized Battalion Bučovice. The Last Post was then played by a bugler from Kyjov school. Brig. gen. Emil Boček then unveiled the memorial plaque and wreaths and flowers were laid. 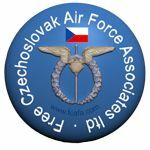 The ceremony concluded with the choir singing the national anthem of the Czech Republic. Guests were then able to visit an exhibition about W/Cmdr Vladimír Nedvěd which was on display inside the school. 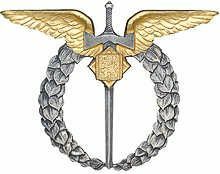 A biography on W/Cmdr Vladimír Nedvěd here. This entry was posted in 311 Sqd, Ceremony, Memorial, Not Forgotton. Bookmark the permalink.